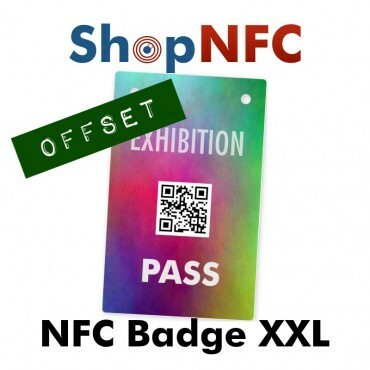 PVC badges for events, 88 x 140 mm sized, customized in high-quality with CMYK offset printing. 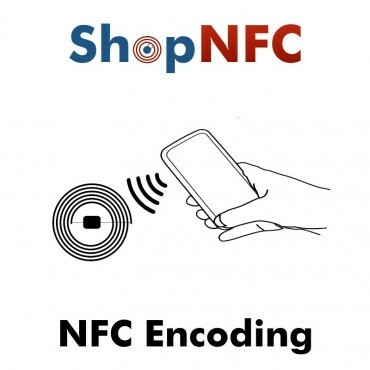 NFC chip of your choice. 2 holes in the top corners. 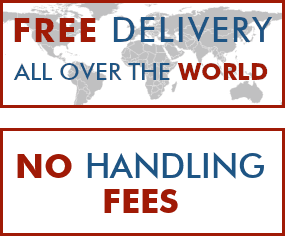 The minimum quantity order for this product is 500. 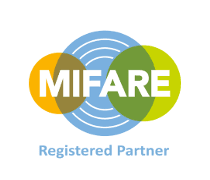 For these options, please contact us for a quote. Badge production takes about 2 weeks. 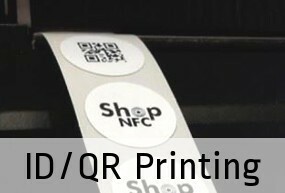 We can offer you an Express print in 3 working days (from the graphic confirmation), with an increase of 15% on the standard price. 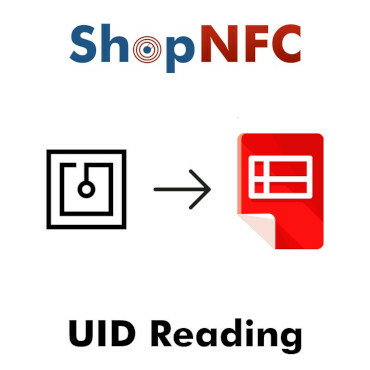 Before proceeding with printing, we send you a "Graphic confirmation" via email, to be approved in order to start production. 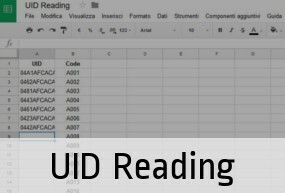 Please note that colors on screen may appear different from those printed on PVC. 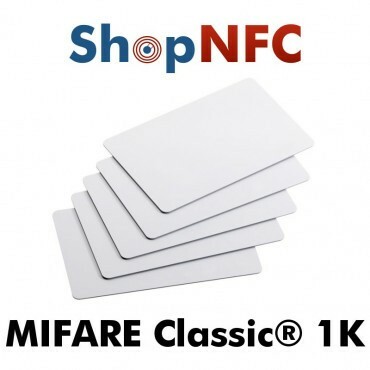 White PVC NFC smartcards, with embedded NXP MIFARE Ultralight® Chip, compatible with all Android and BlackBerry devices. NFC Smartcards in PVC with NTAG216 Chip, compatible with all devices. White PVC Cards, 85 x 54 mm, round corners. 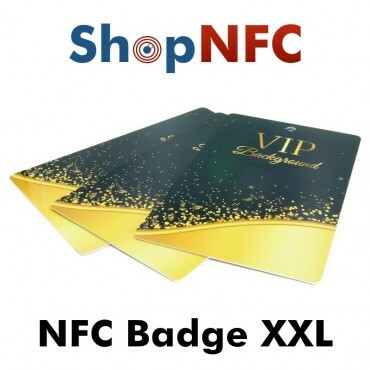 NFC Smart Cards made of PETG, an ecological and more resistant material, which offers a great printing result. Size ISO Standard CR80: 86 x 54 x 0.8 mm. 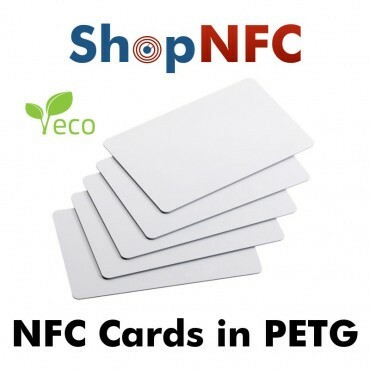 White NFC cards made of PETG, a material that is more resistant and environmentally friendly than PVC. 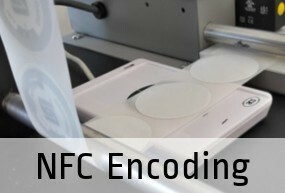 Embedded NFC chip NXP NTAG21x. CR80 standard size. 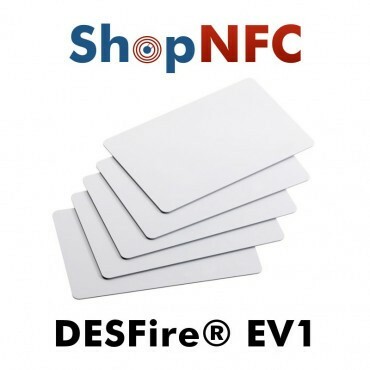 White PVC NFC smartcards, with Chip NXP MIFARE® DESFire® EV1 2/4/8 kbytes. Please select the chip you prefer from the drop-down menu. 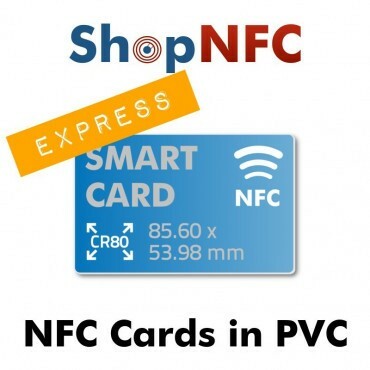 NFC Smart Cards in PVC with Chip of your choice, printed with Re-transfer quality. 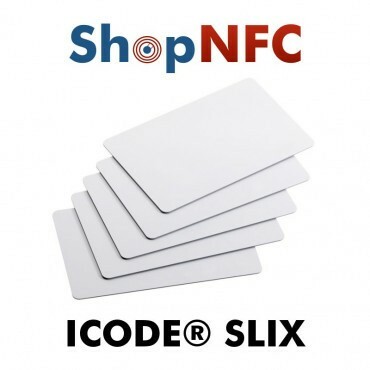 White PVC Cards, 85.60 x 53.98 mm, round corners. Choose the chip from the drop-down menu. White PVC NFC smartcards, with Chip NXP MIFARE® DESFire® EV2 2/4/8 kbytes. Please select the chip you prefer from the drop-down menu. 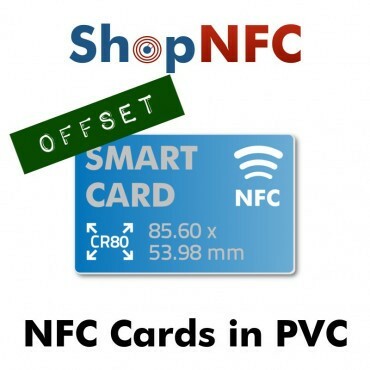 NFC Smart Cards in PVC with Chip of your choice, custom printed with Offset Quality. 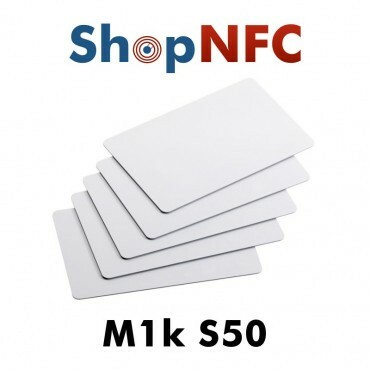 White PVC Cards, 85.60 x 53.98 mm, round corners.